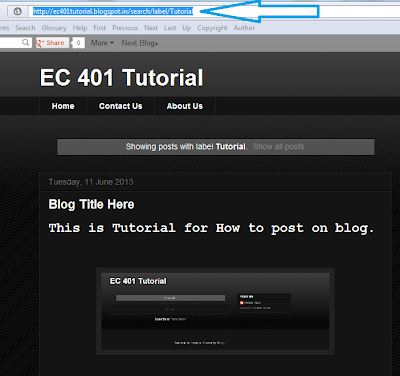 Actually Blogger is not giving us facility to post on page. but Man is more intelligent so we got it that how to post on page. Let's Start. 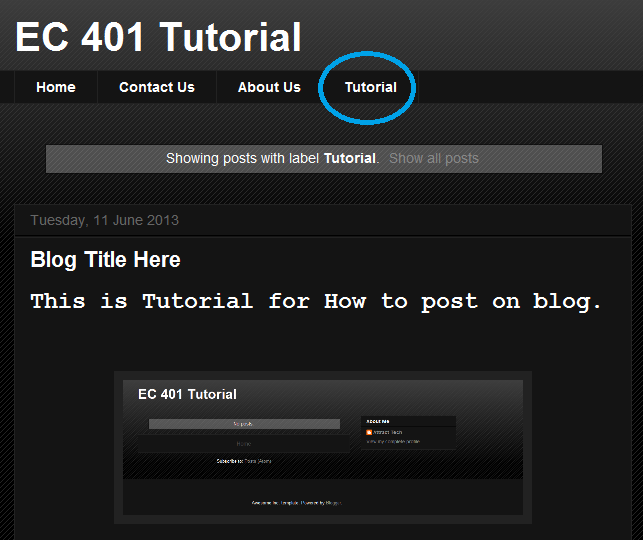 Step 1 : Login in to your blogger. Step 2 : Create new post. Step 3 : Set Label for your post. 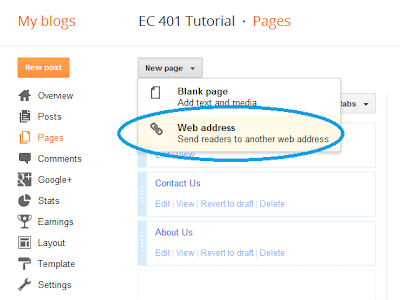 Step 4 : Now Publish your post. 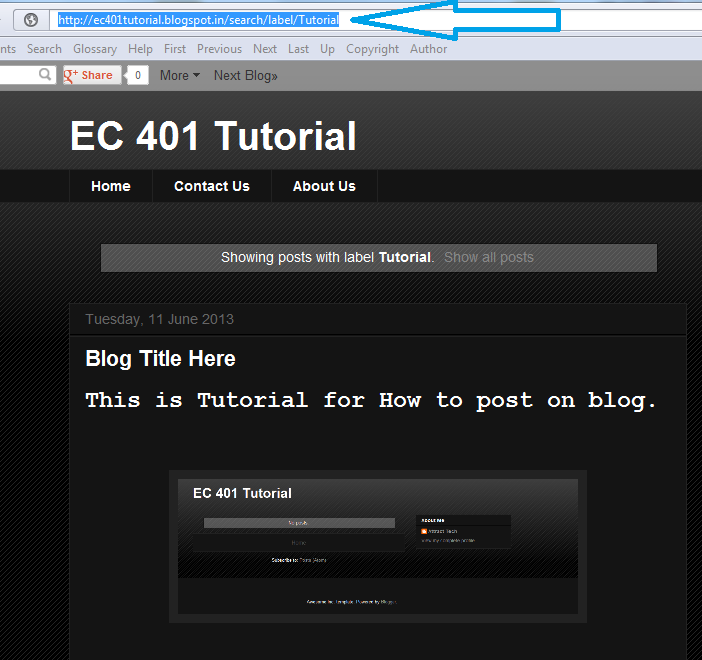 Step 5 : Check your lable link on your blog. Step 6 : Copy that link and goto pages. Step 7 : Click on new page and then click on web address. Step 8 : You will see one window. 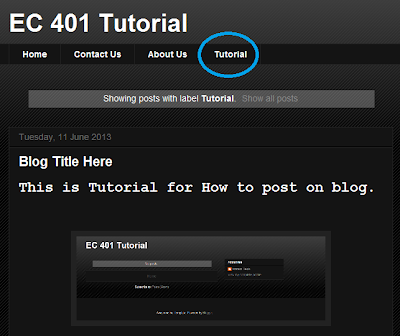 Enter your page Title and enter web link of label. Step 9 : Click on Save. Thats it....!!! Now check your blog. you will see another page which is created by you. you can create more pages as per your need. each time you have to label your post.